1. After downloading the firmware, unzip the downloaded file, find the RUNCAM3.BRN file and copy it to the root directory of the microSD card. 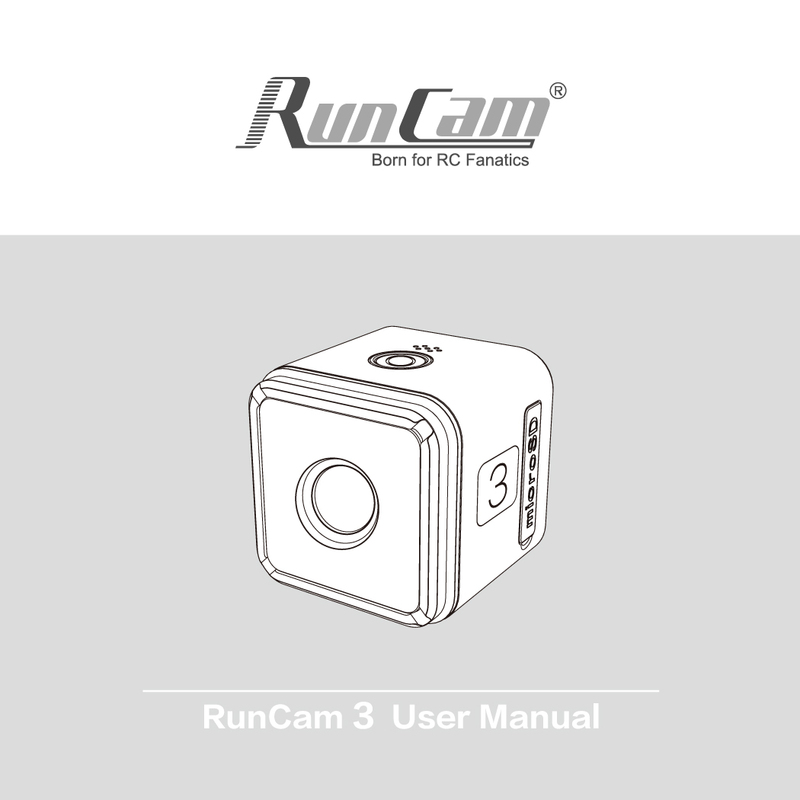 The firmware name should be confirmed as RUNCAM3.BRN. 2. Disconnect from the computer, powering the camera via the mobile charger. And then turn on the RunCam 3 with the micro SD card inserted. The camera will automatically update the firmware. All the parameters can be set via APP (with Android App V1.9.0+/iOS APP 1.3.5+).